On February 7, the Reserve Bank of South Korea warned its counterparts from other countries about the risks that, according to the regulator, are related to digital currencies of central banks (CBDC). A new statement was made shortly after the financial institution announced that it did not intend to issue its own cryptocurrency. CBDC, which can also be understood as a state-supported or government-controlled digital currency, includes a transaction system on the blockchain. In fact, it is a digital analogue of the state fiat currency. However, many analysts criticize this model, believing that the blockchain is more like decentralized cryptocurrencies. Currently, several countries are considering whether the release of CBDC is appropriate. Last month, South Korea decided that it would not begin to create its own CBDC. The consultation process on this issue, launched by the country’s central bank, lasted six months. 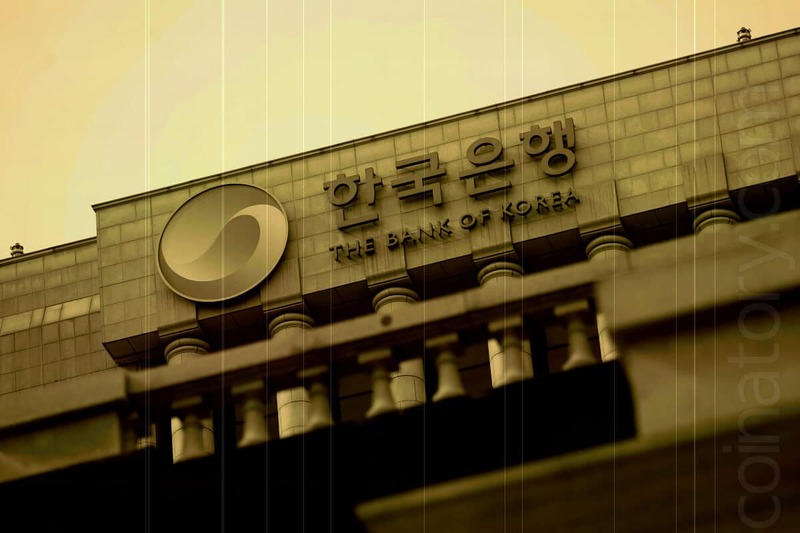 In a statement, South Korean bankers said that the launch of CBDC could lead to massive withdrawal of funds from private banks, and, as a result, to a decrease in liquidity and rising interest rates. In addition to the fact that the authorities of the country more than once spoke with warnings, they decided to uphold the ban on ICO projects. The financial regulator is still concerned about the spread of fraud in this area. Citizens of South Korea are allowed to take part in ICOs conducted by foreign companies, so some companies took advantage of this loophole in the law and hold token sales in Korea, registering ICO abroad. In early December 2018, the South Korean government announced the taxation of profits from ICO and crypto-trading. According to a document signed last year by the Minister of Finance Hon Nam-ki, the new model will be implemented taking into account the existing taxation system and international discussions on this topic.